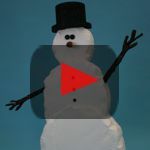 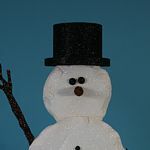 Ice is a semi 3d/2d snowman with a calved effect. 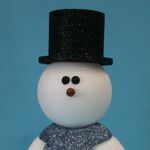 He comes in 2 flavours- Thin; which has a flat un-sculpted back, suitable for window displays etc, and "Thick": which is fully sculpted, so suitable for viewing from any angle. 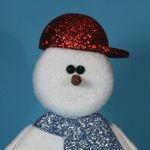 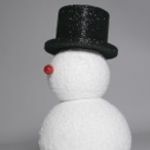 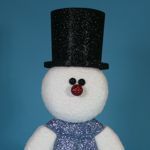 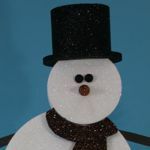 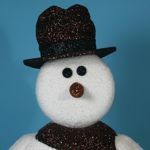 This style snowman can be finished plain white, or with a frost effect. 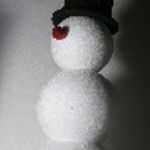 The snow effect is not so suitable as it can hide the delicate details. 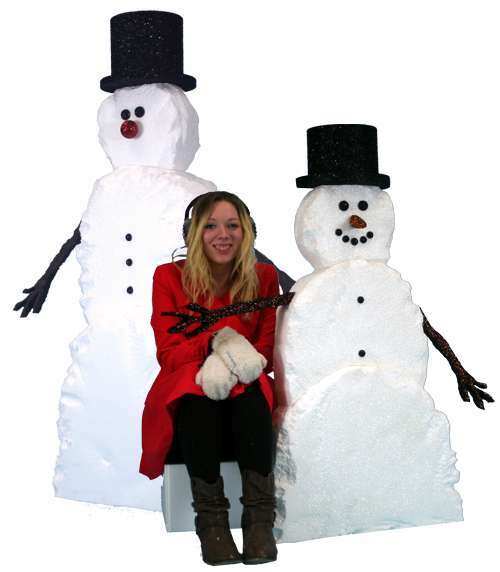 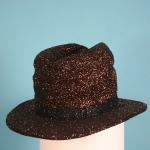 Ice can wear any of the available hats, and can come with or without the stick arms.